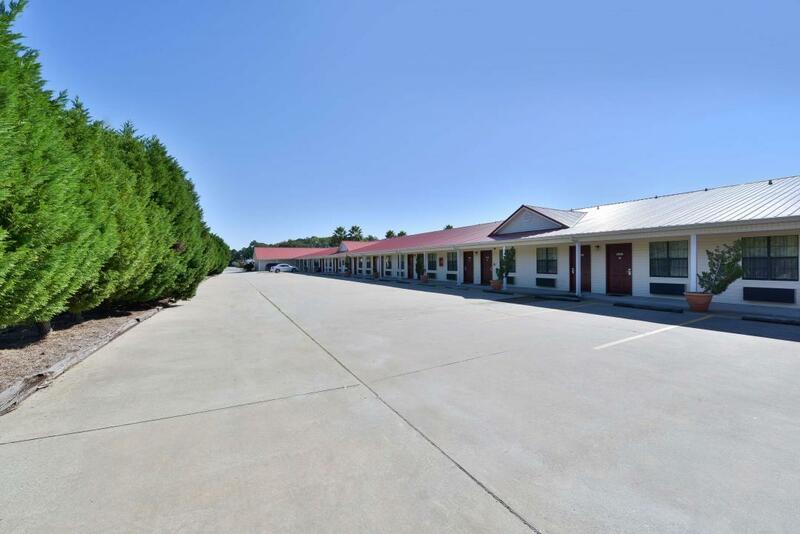 Welcome to Americas Best Value Inn Hazlehurst, conveniently located off of Highway 341 and US 23. 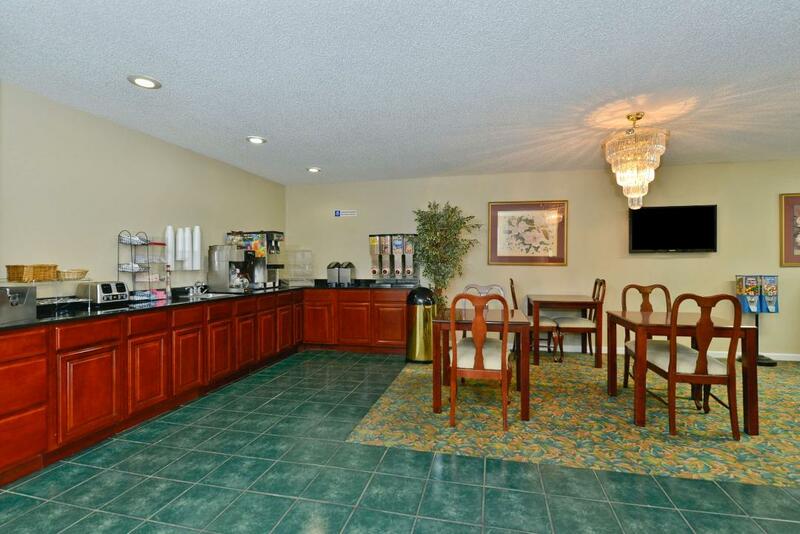 We invite our guests to enjoy our free daily deluxe continental breakfast in our lobby. Stay connected with free wireless high-speed Internet access in our common areas and guest rooms. Step into the privacy of your own guest room with amenities including a microwave, mini-fridge, coffeemaker, cable TV with HBO and ESPN, hairdryer, iron and ironing board, free local calls, and wake-up service. Children age 11 and younger stay free in their parent's room with existing bedding. Our Hazlehurst, GA hotel is near several attractions including Altamaha Technical College, Stagger Lee Music Park, Bullard Creek Wildlife, Twisted Pine Golf Course, and Altamaha River. We are less than nine miles from Historic Towns Bluff Park and Heritage Center. Hazlehurst hosts many annual events including Snipesville New Year's Day Parade, Martin Luther King Jr. Day Parade, Georgia Great Steak Cook-Off Contest, Three Rivers Cultural Arts Festival, Hazlehurst BBQ Fest BBQin' at the Big House, Spring Truck and Tractor Pull, Jeff Davis County Fair, Fall Truck and Tractor Pull, Fall Carnival, 1890 Homestead Celebration, Veterans Day Memorial Service and Parade, and Christmas Parade. Local restaurants include Sister's Kountry Kitchen, Village Pizza, and New China Restaurant. 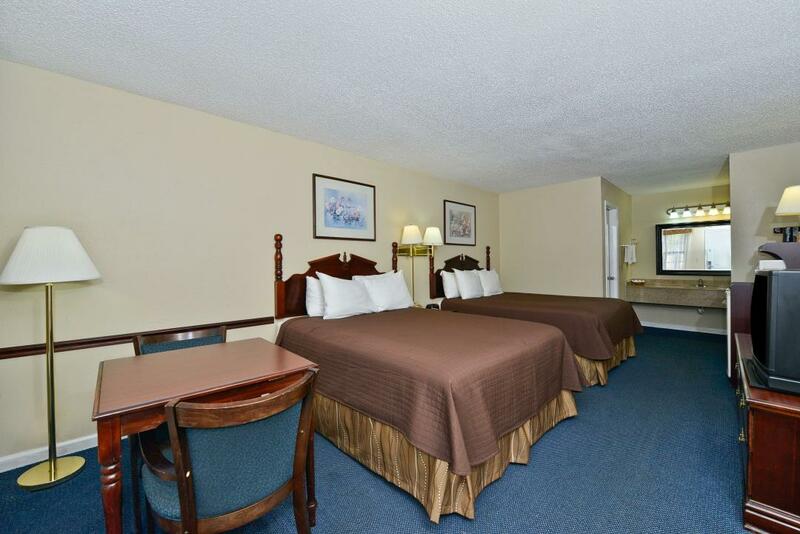 At Americas Best Value Inn Hazlehurst, We've Got You Covered from the time you hit the road until your head hits the pillow. Looking for some quick grub or a nice dinner? Check out these nearby and onsite dining options. Sister's Kountry Kitchen, 0.3 mi. Smith's Fried Chicken, 0.5 mi. New China Restaurant, 1.1 mi. Check out these Hazlehurst attractions during your stay. Twisted Pine Golf Course, 1.1 mi. Jeff Davis County Recreation, 2.3 mi. Towns Bluff Park and Heritage Center, 8.7 mi. Stagger Lee Music Park, 9.8 mi. Bullard Creek Wildlife, 11.4 mi.